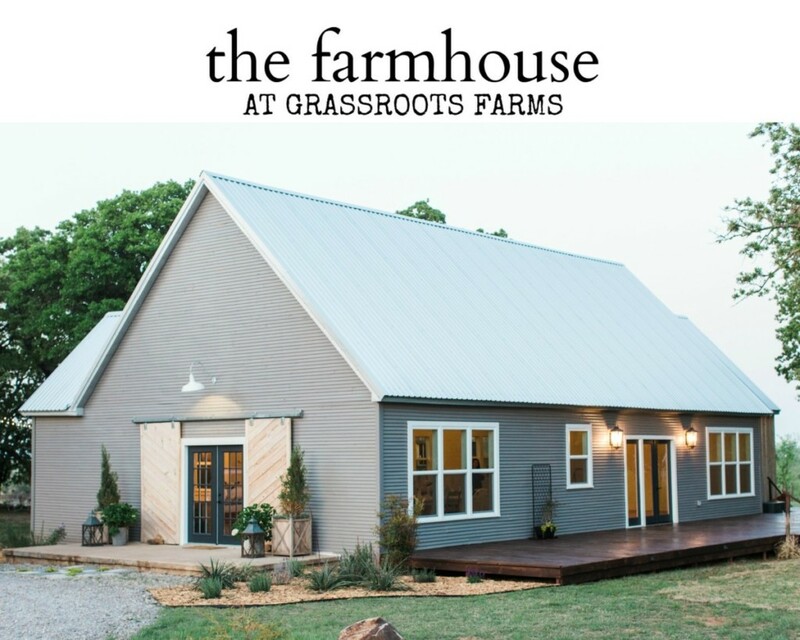 After such a hot and muggy Oklahoma summer, we’re welcoming fall with arms wide open! The sound of fallen leaves crunching, cozy sweaters and pumpkin spiced… well… everything are only the beginning to the joys of autumn. With such a beautifully warm color palette, we can hardly wait to swoon over the unique designs that emerge this season. 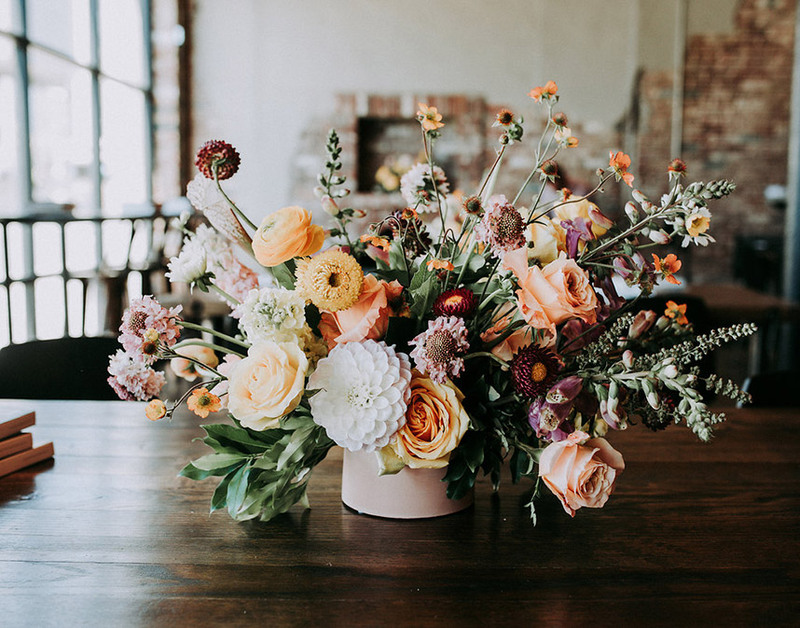 Keep scrolling for the perfect fall wedding inspiration with these five gorgeous floral arrangements, courtesy of your talented local floral creatives! 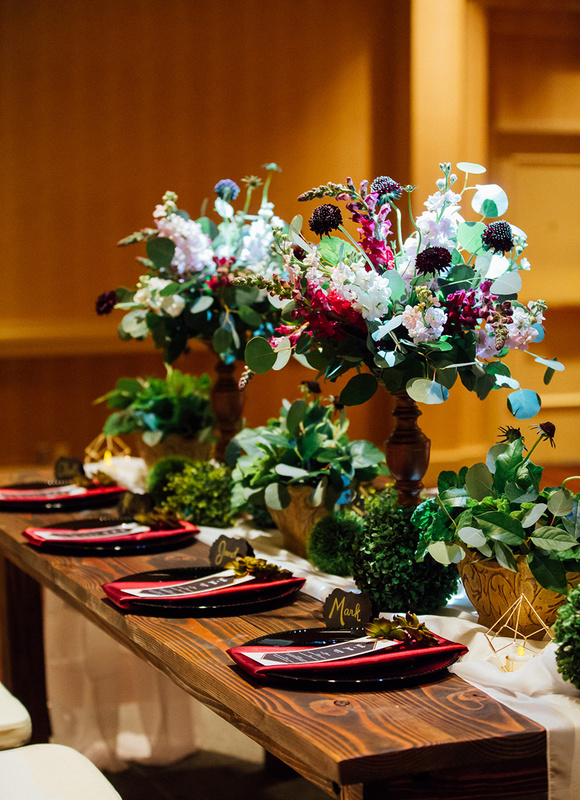 We’re so in love with this stunning centerpiece design from the team at Ever Something! 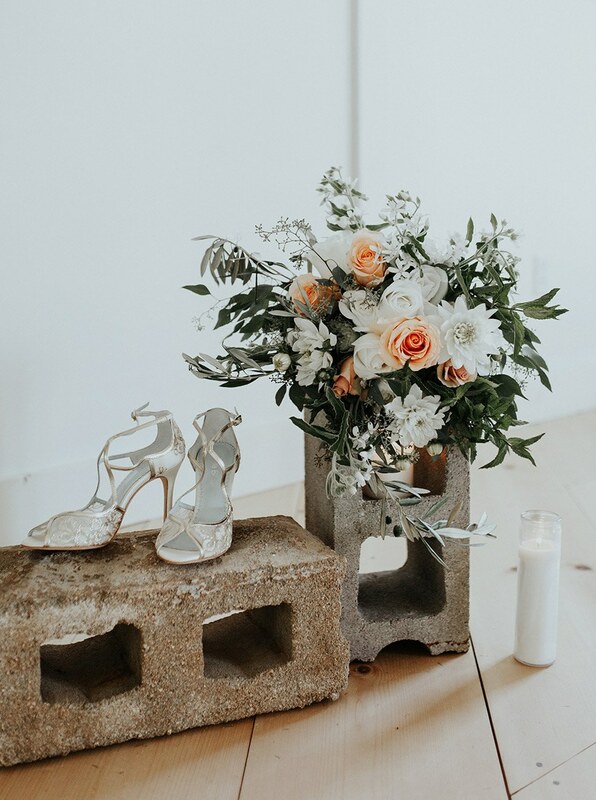 The wide array of blooms and muted hues offer a bohemian vibe that we just can’t get enough of. 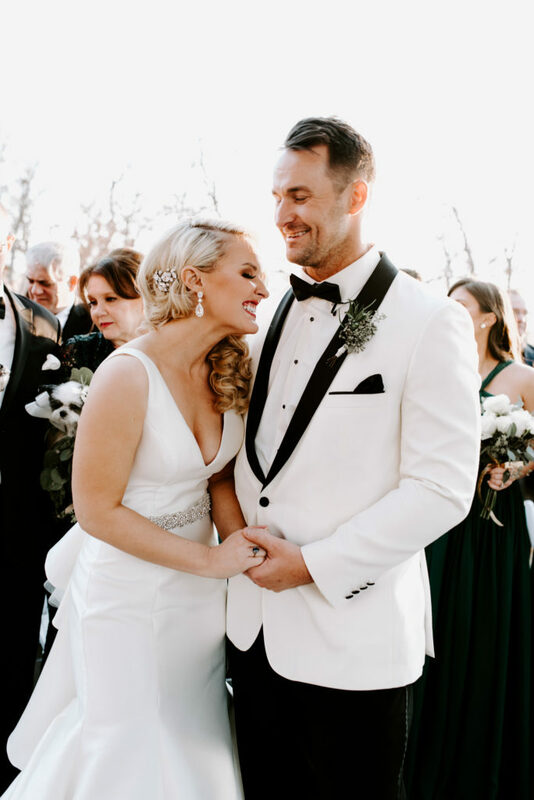 Get to know this impressive Tulsa florist duo and their bright and organic floral designs! Modern Oklahoma florist, Trochta’s Flowers & Garden Center, created this frosty bouquet with a stunning touch of peach to warm it up. 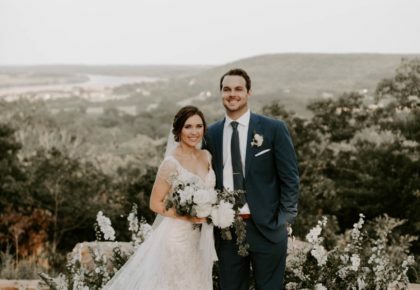 We love how this floral company can easily work to create every bride’s dream down to the small details for each wedding! You know we love a good jewel-toned color palette. The deep purples and reds used in this tablescape are the perfect combination for any fall bride looking for a pop of color! 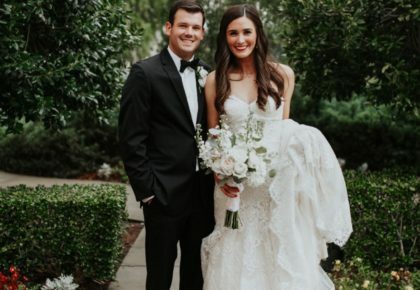 Cole Dewey Designs is known for mixing tradition with modern artistry to create new and distinctive designs for each wedding. 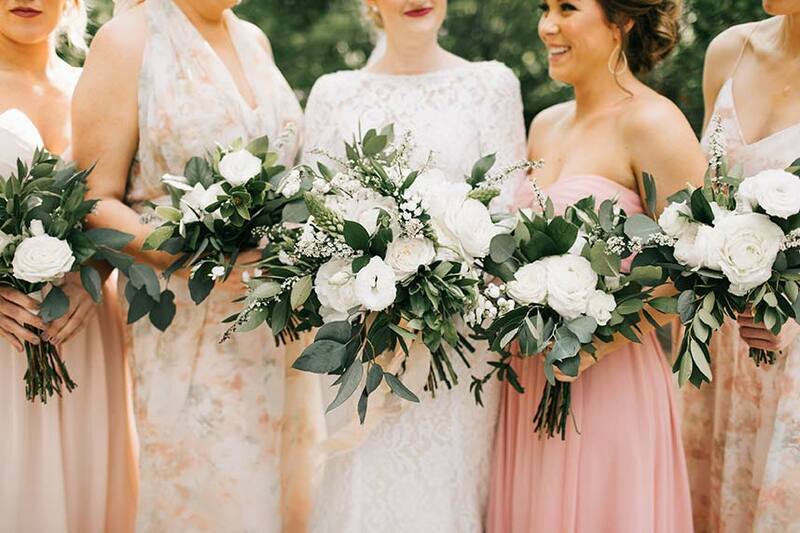 These gorgeously overflowing bouquets are nothing short of stunning. 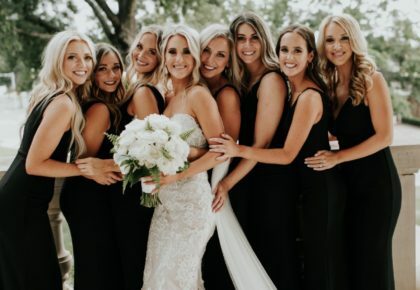 Neutral florals are ideal for any fall bride looking to spice up her bridesmaids dresses, or even to simply create a clean and polished aesthetic for the big day. 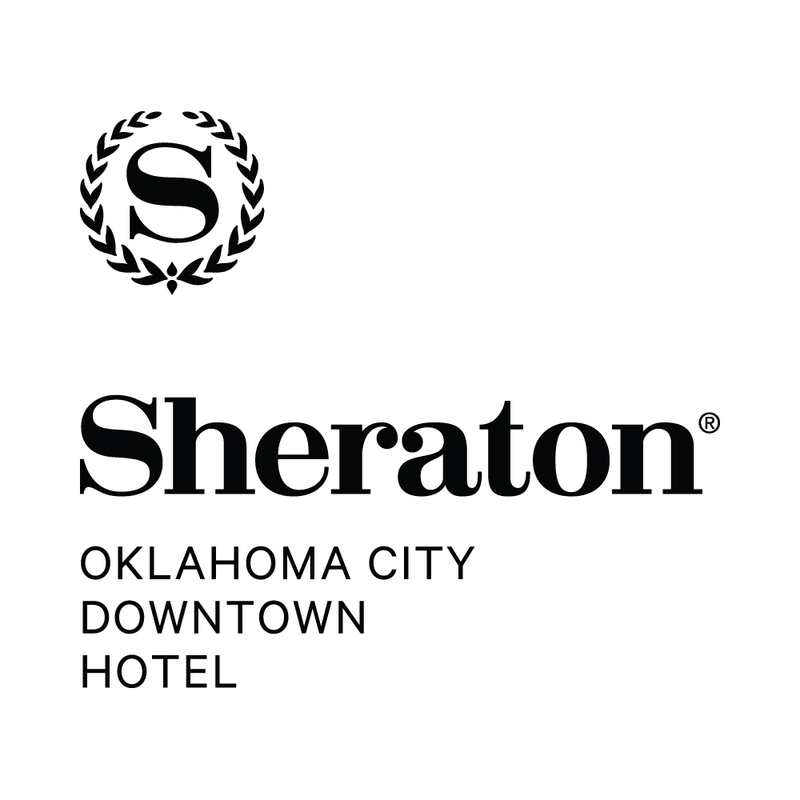 As a full service event planning, floral, styling and design studio, Emerson Events is equipped to create a custom scene for you. 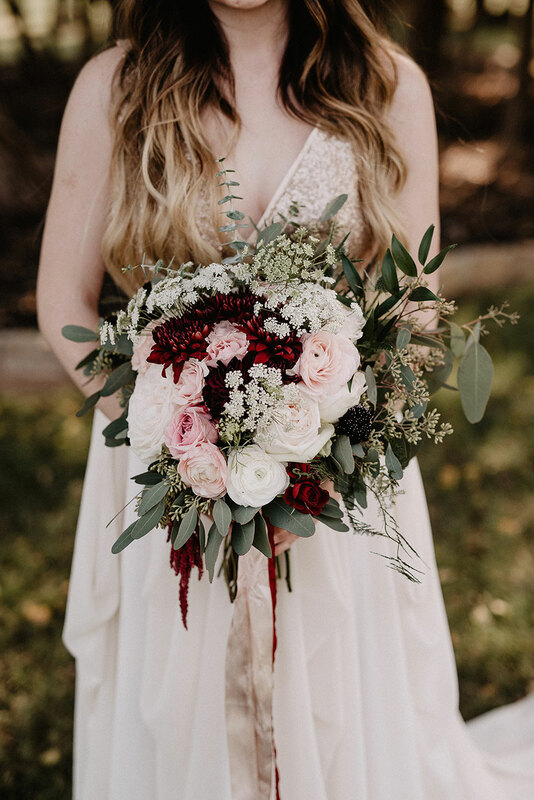 This dreamy bouquet in classic wine hues by Forth & Floral is the epitome of a classic fall arrangement! 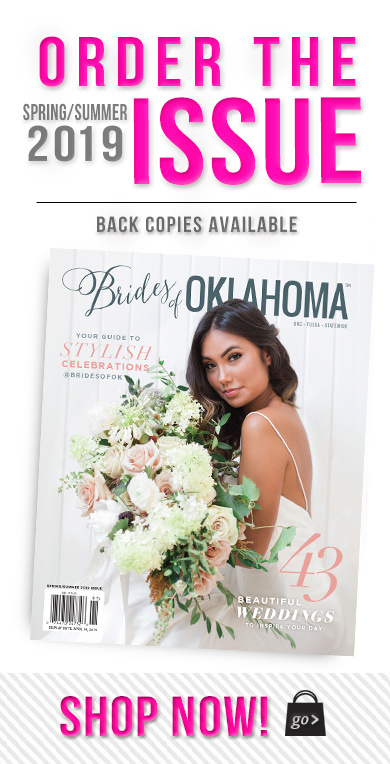 The Oklahoma-based wedding and event floral stylist is not made to cultivate a recognizable style, but to match brides to their blooms and bring alive their personalities through design and color.